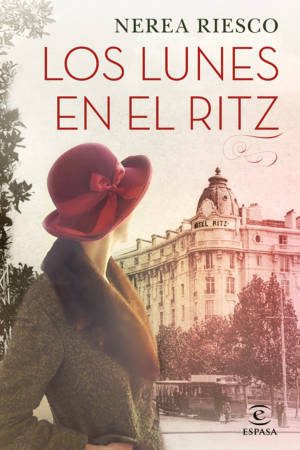 Los lunes en el Ritz is a women’s fiction and contains all the ingredients of the genre: personal development of an extraordinary young girl, the solidarity of the women who achieve the unthinkable by sticking together and a beautiful love story that transcends the frontiers, conspiracies and military conflicts. Madrid, the end of 1929. 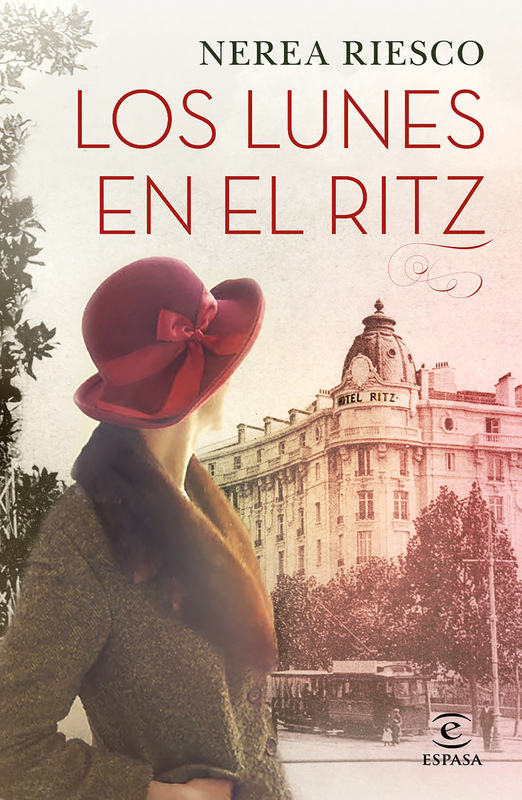 Martina Romero, a young girl with an extraordinary talent for painting is attending her first party in the lounge of the elegant Ritz Hotel, after having urged her strict father, the hotel’s director, to let her do so. There she meets Bosco, an aspiring actor, with whom she has a bitter disagreement. 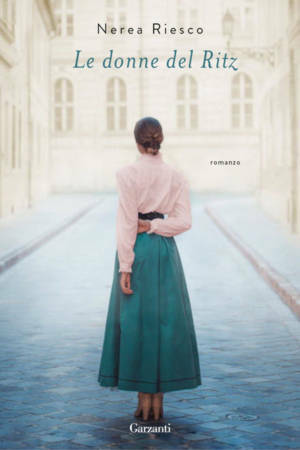 Disappointed about the unsuccessful introduction into the high society, she decides to concentrate on what she considers her mission. Together with her mother, Eveline and her friends, they found the Association of Damas de la Caridad de San Vicente de Paul. This group of ladies organizes raffles, suppers, parties and charity sales to help Father Eugenio, a rather unconventional priest, whose aim in life is to protect the dignity of the poor. Meanwhile, behind the deceptive appearance of luxury and carelessness in the hotel, the country is seething with unrest. The dictator Primo de Rivera steps down and the political system changes from monarchy to the Republic. A massive wave of anticlerical violence produces the burning of hundreds of churches and convents all over the country, destroying a great part of the artistic heritage. Father Eugenio salvages three paintings, two Zurbaráns and one Van Dyck, and this risky step will lead to a series of actions which will require breaking of quite a number of moral norms and religious canons.